The Pan Borneo Highway or the Trans Borneo Highway which is expected to be 2083km long on Borneo land linking Sabah and Sarawak is still under construction after all these years. The major construction started about 2 years ago along Dongonggon and Kinarut stretch (on Sabah side). We drove along this road to attend a cousin's wedding last weekend. I have recorded down the progress of the construction of the road for our future generations to see. 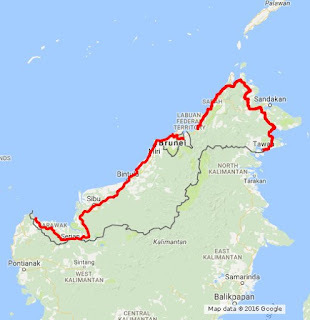 We are all excited to go for a Trans Borneo convoy once it is completed, hopefully we will have a good car by then to explore the towns and cities of Sabah and Sarawak including Brunei. 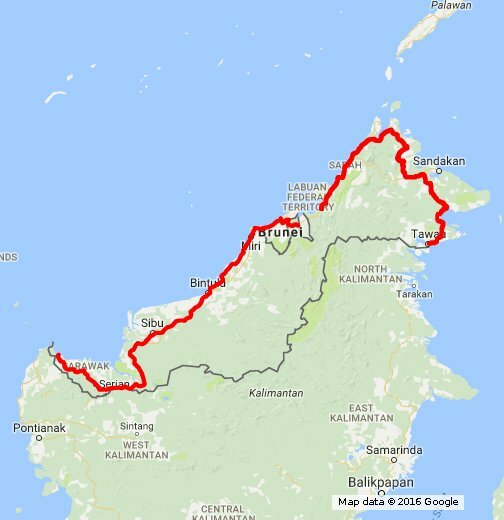 Once it is done, it would be a nicer drive from Sarawak to Sabah. Ooh, the construction works already started..